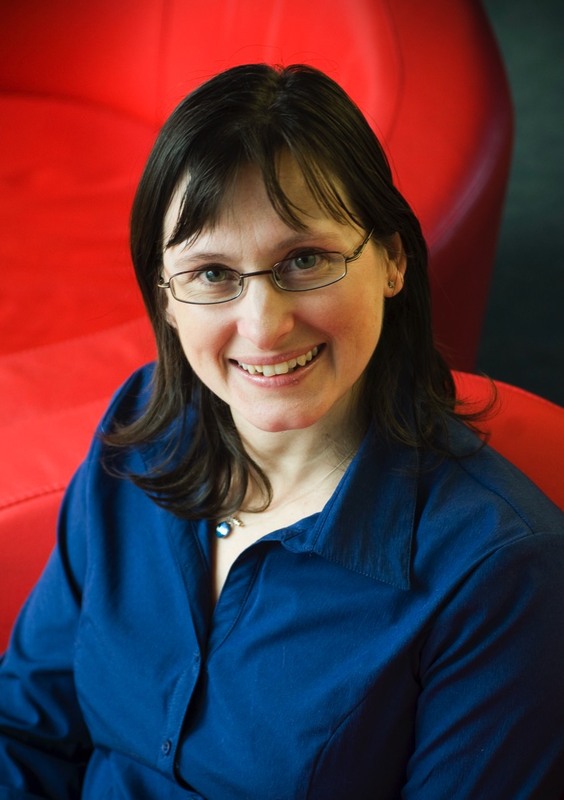 Kellie Tuck completed her PhD studies at the University of Adelaide in 1999. Following this, she worked as a post-doctoral research fellow, first at the University of South Australia, then at the University of Cambridge, before taking up a lecturing position (teaching and research) at Monash University in 2004. In 2009, she was promoted to Senior Lecturer, and then to Associate Professor in 2018. Kellie has been a member of the Royal Australian Chemical Institute since 1995 and the Royal Society of Chemistry since 2007. She has been a committee member of the Victorian Organic Branch and the Bioactive Discovery and Development Group since 2005. She was a member of the organising committee for the Health and Wellbeing theme of the RACI National Convention 2010. From 2007 to 2010, Kellie was the RACI Victorian Regional Representative of the Organic Chemistry Division. Kellie was the recipient of a Dean's Excellence in Teaching Award in 2009, awarded in recognition of her outstanding contribution to the Faculty of Science's teaching program. She also received a Citation from the Office for Learning and Teaching in 2012, in recognition of her innovative and inspirational teaching, and the Faculty of Science Award for Excellence in Postgraduate Supervision in 2018.